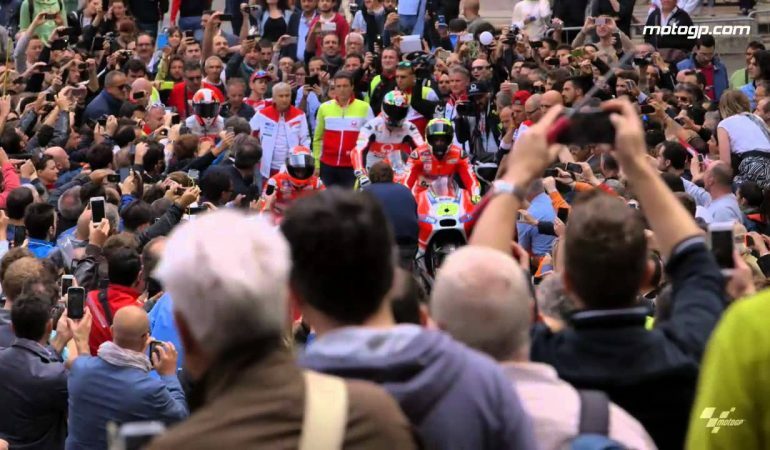 In a blissful setting of the Piazza del Campo in the beautiful Siena, Gran Premio d’Italia TIM presented a different flavor of “horsepower” as they feature Ducati bikes to take part in the city’s horse race tradition and culture. Watch the perfect scenery and the amazing shots as Ducati bikes trail the crowd-filled streets. Relive the happy and idyllic environment you’ve once watched in scenes of Bond movies through this video below.